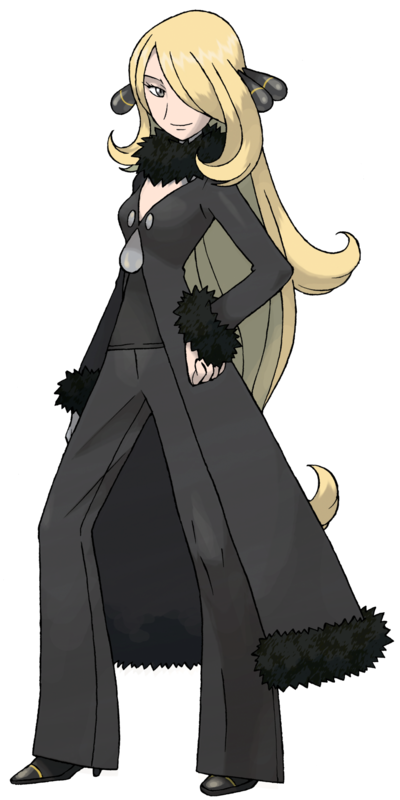 Who do ya like better Alder the Unova champian or Cynthia? Ummm? CYNTHIA!!!!! She is super nice and sweet with badass pokemon.